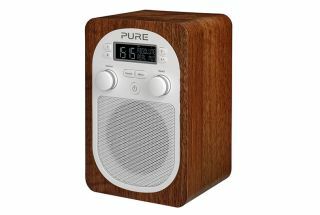 Pure | Reviews and products | What Hi-Fi? The Move T4 is a neat little radio with the additional benefit of Bluetooth streaming. A cute-looking portable radio with some decent features, but is the Pop Maxi up to the job in the sound department?